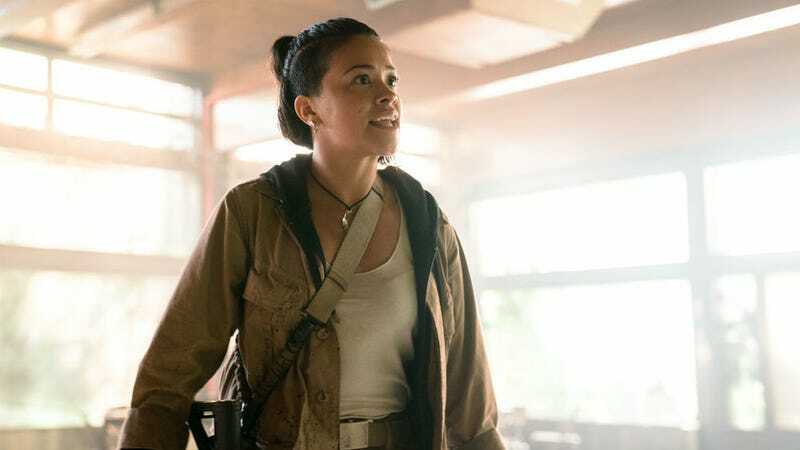 Gina Rodriguez (seen here in Annihilation) is going to play Carmen Sandiego in a live-action Netflix movie. Where in the world is Carmen Sandiego? She’s on Netflix. Played by Gina Rodriguez. Twice over. 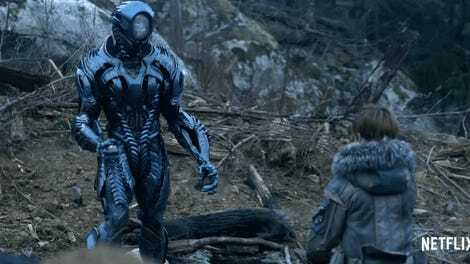 A year after Netflix announced it would be making an animated show based on the international supervillain from a long-running series of video games and children’s shows, Deadline now reports the streaming service is also making a live-action film starring Annihilation’s Gina Rodriguez as the title character. If that pairing sounds oddly familiar it’s because Rodriguez will also provide the voice of the character on the animated series. Synergy! The film will reportedly be an “extension” of that series, so it could potentially take place on a later timeline since the show is going to explore Carmen’s origins. No writer or director is attached to the film yet but Rodriguez is producing, so she’ll have a say in that. This is excellent news for fans of all ages. Not just the kids who remain fans of the franchise, but parents who grew up with it and can now share Carmen with kids of their own. It just better have the Rockapella theme song. The animated series will begin streaming on Netflix sometime in 2019 and will also be joined by a line of new tie-in books.